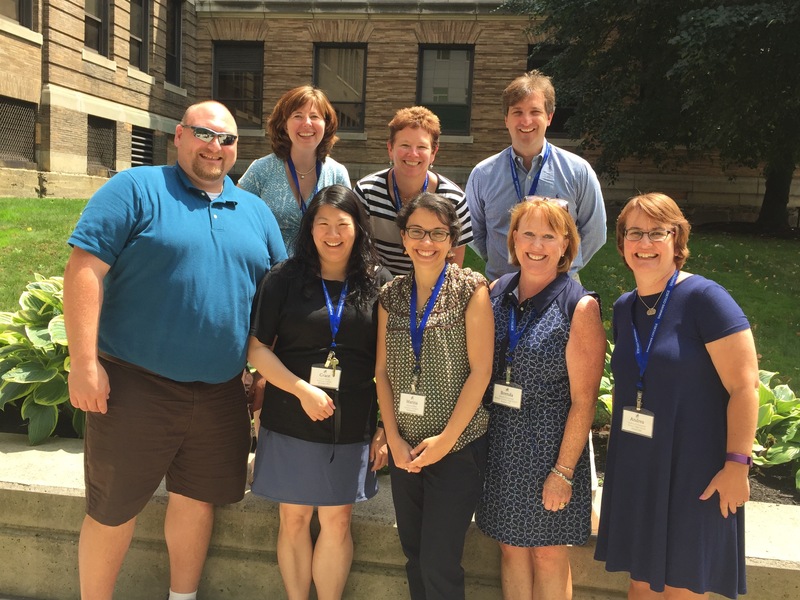 Thank you for your interest in the Advanced Secondary School Counselor Summer Institute (ASSCSI). We are excited to present ASSCSI 2019 in conjunction with this year’s Annual Meeting and Conference. The 2019 Institute theme will be “Overcoming Obstacles”. Counselors are constantly being challenged to do more with less time, to navigate a college process that is increasingly starting earlier and earlier, all the while supporting the emotional well-being of adolescent students. ASSCSI 2019 will provide interactive and engaging conversations, and a platform to share best practices among colleagues to combat these obstacles. ASSCSI 2019 will run as a two-day event: May 29th-May 30th , 2019. Registration is now LIVE. Click here to register! **Please note, if you are registering for ASSCSI, you do NOT need to register separately for AMC. If you already registered for AMC 2019 and are interested in changing your registration, please contact Christina Doyle, Executive Director, at [email protected]. 8:00am check in at Roger Williams University for a traditional ASSCSI experience. Hear from a keynote speaker. Engage in interactive and engaging dialogue during mini sessions hosted by ASSCSI faculty. Learn firsthand from current students about the RWU student experience and tour campus. Enjoy an evening to socialize and collaborate during a reception at the Sailing Center hosted by Roger Williams University. Travel independently to The University of Rhode Island and check in for a full day at the Annual Meeting & Conference. Select from conference sessions geared for school counselors. Learn firsthand from current students about the URI student experience and tour campus. Participants will depart for home from URI. Check-in for ASSCSI will take place at RWU and will include your housing at RWU Wednesday evening. Programming begins early on Wednesday morning. If you’d like to travel down to Bristol, RI early, optional housing will be offered Tuesday evening. Participants will provide their own transportation to RWU and to URI (Thursday morning) to allow for an easy departure home. If you would like to spend Thursday evening and into Friday at URI for continued AMC programming, you may add on to your ASSCSI registration. Option 1: Wednesday Day and Night at Roger Williams University. Travel to The University of Rhode Island for one day (Thursday) of the Annual Meeting & Conference. Option 2: Wednesday Day and Night at Roger Williams University. Travel to The University of Rhode Island for two days of the Annual Meeting & Conference (includes housing at AMC for Thursday night). If you have any questions, please contact Katherine Miele, ASSCSI Chair, at [email protected].